Staying warm in this cold, windy and snowy winter is hard. And staying fashionable and warm looks like a mission impossible. The thermal insulating value of the clothes is very important. It is all about how well a fabric you are put on can conserve your own body heat. Materials such as silk, wool, and fur are great thermal isolators. You should avoid synthetic fibers. I love fur, faux fur. It is trendy, looks very luxury and it is warm! 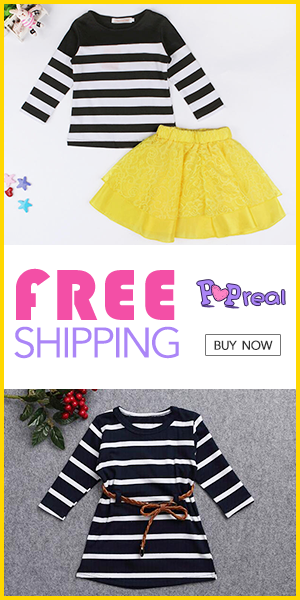 So here is the website you should check if you like this trend - ZAFUL. Cozy and cute. Sweater dresses are perfect for daily outfits. Paire them with OTK boots and look fabulous every single day. Bas lepa kombinacija. Kaput je odlican. What a great coat, very cosy!